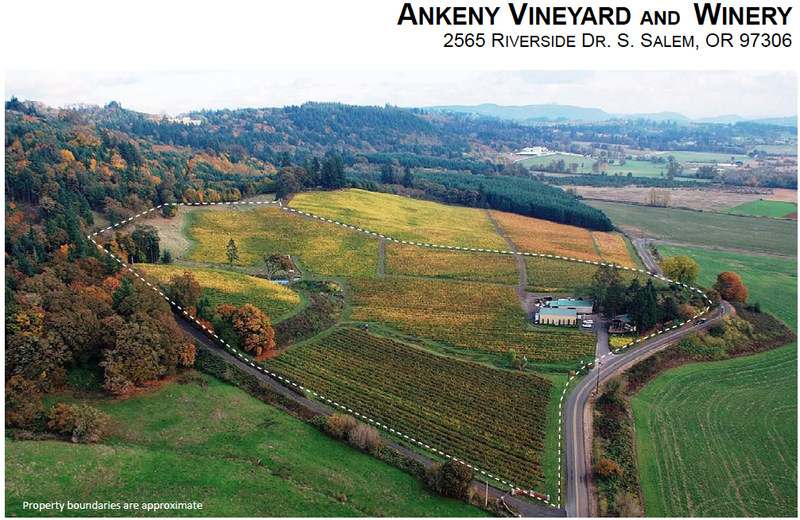 Enjoy beautiful Cascade views from this parcel offering exceptional vineyard development potential. 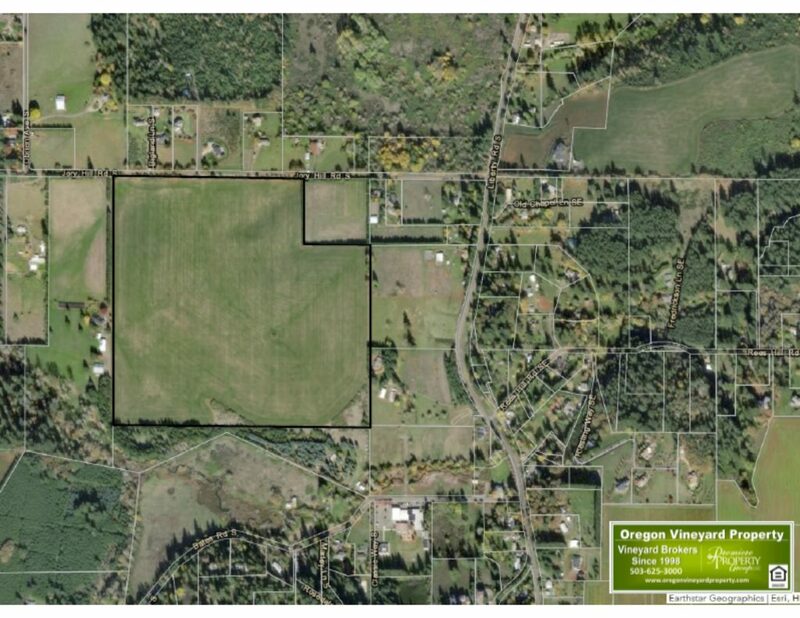 Set in the South Salem Hills, just outside the Salem urban growth boundary and near I5. 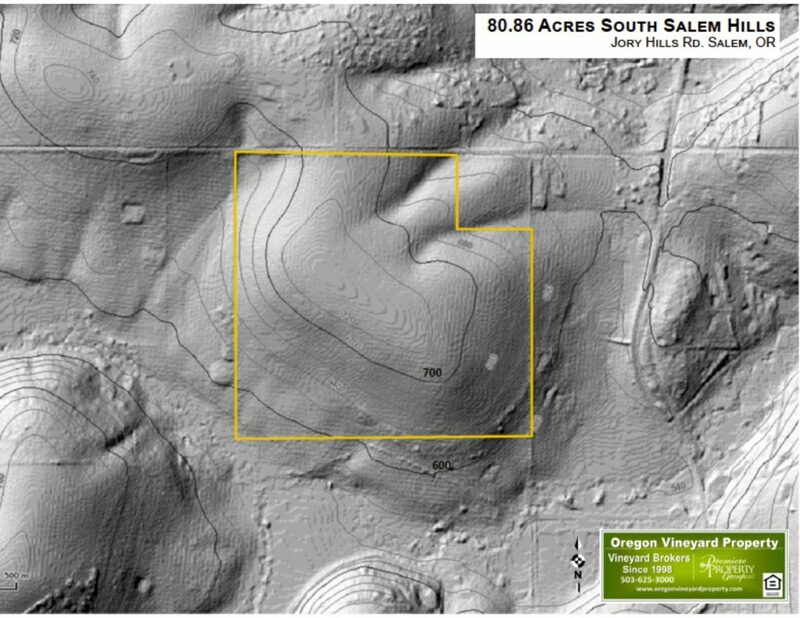 The South Salem Hills are a geographic extension of the Eola-Amity Hills. 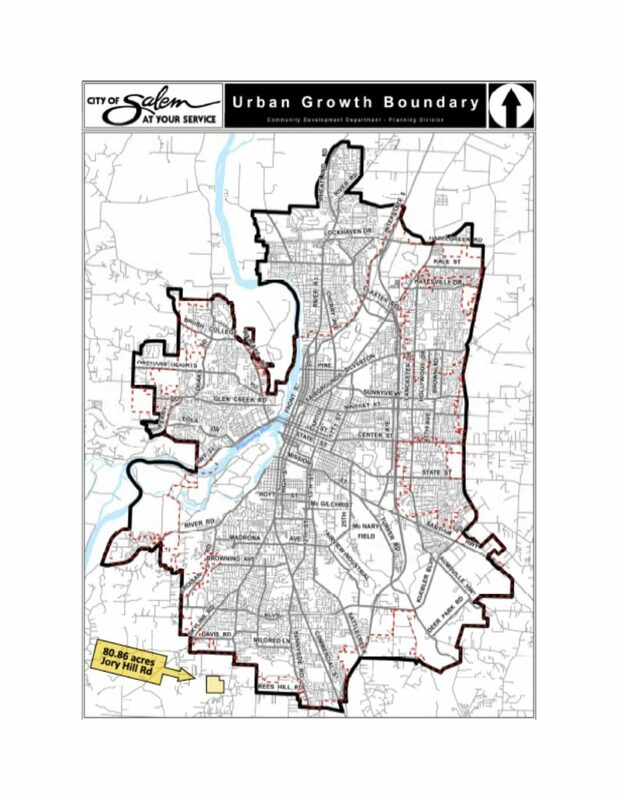 The zoning is SA (specialty agriculture), which is similar to the EFU zoning in many of the surrounding counties. 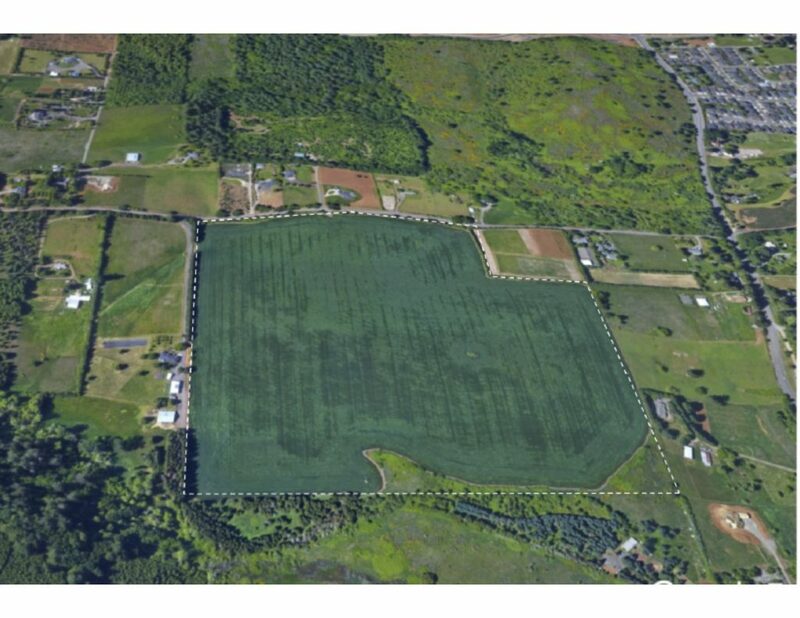 This 80 acre convex knoll is about as topographically ideal as they come for vineyard development, is cleared and has been in tillage for years. 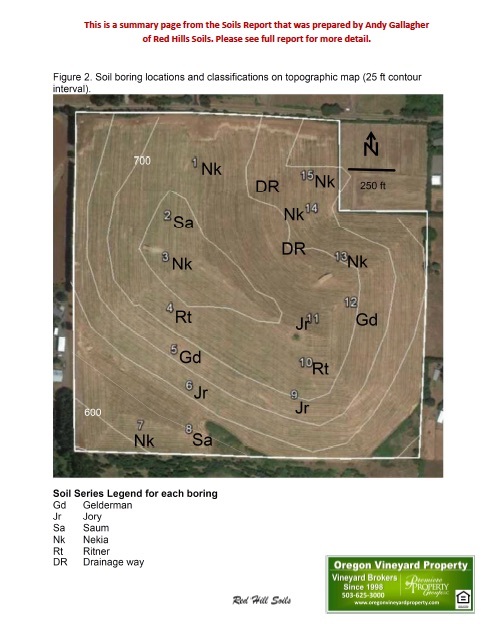 The soils are volcanic ranging from Jory to Ritner (soil report attached) with 74 acres deemed suitable for planting premium wine grapes.